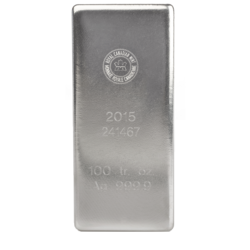 The 2019 1 oz British Silver Britannia offers a stunning tribute to the rich culture and heritage of Great Britain. 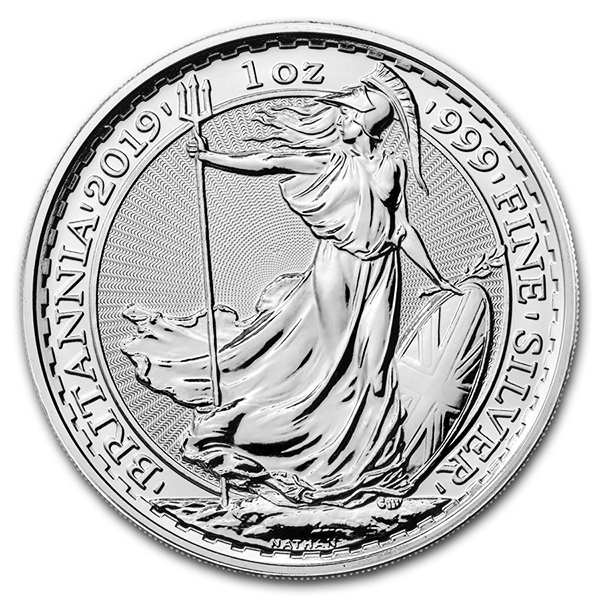 The reverse features the legendary figure of Britannia by Philip Nathan. Standing firm in the eye of the storm, she displays an unyielding resolve, symbolizing strength and integrity. 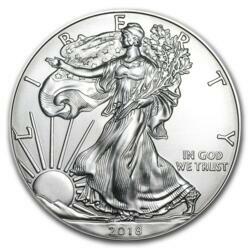 A background of radiating sunbeams adds anti-counterfeiting protection. 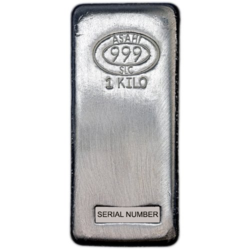 It is surrounded by the words BRITANNIA 2019, 1 OZ, and 999 FINE SILVER. 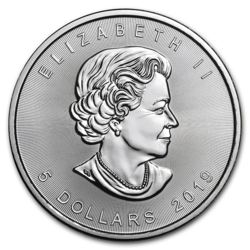 The obverse features the effigy of Her Majesty The Queen by Jody Clark, along with the face value of 2 POUNDS (legal tender in the UK), ELIZABETH II, and D.G. REG. F.D. (for Dei Gratia Regina Fidei Defensor — Latin for By the grace of God, Queen, Defender of the Faith). 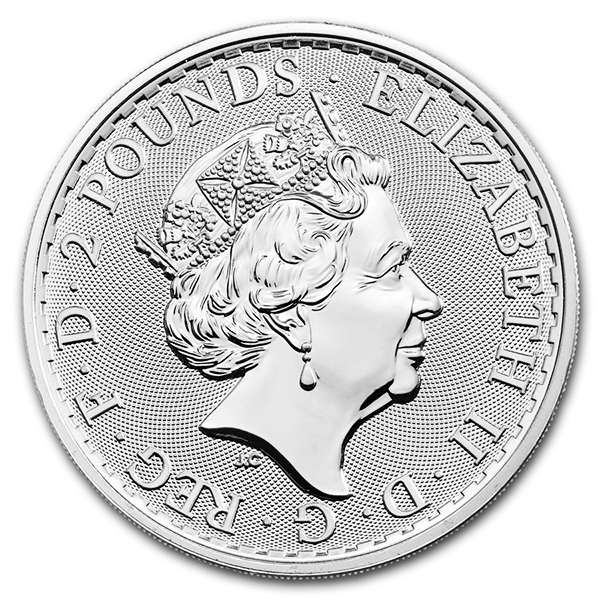 The 2019 Britannia 1 oz Silver Bullion Coin contains one troy ounce of .999 fine silver - the purest of silver offered by The Royal Mint. 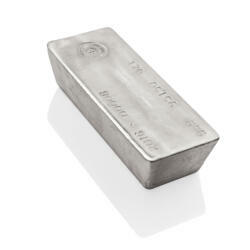 Britannia coins are renowned for their beauty and reliability. 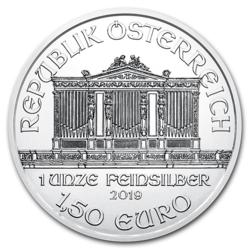 This 2019 Silver Britannia coin adds value to any collection or investment portfolio.